Aspen City Council agreed on Monday to ask voters to pass a property tax this November to support the public bus system throughout the valley and beyond. 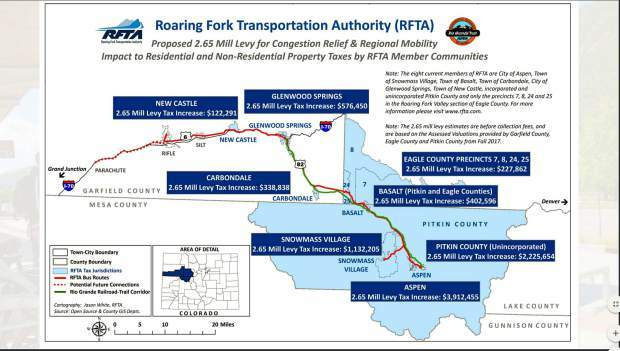 However, the amount has been lowered from what was originally planned and supported by some jurisdictions in the Roaring Fork Transportation Authority’s service area. Instead of a 3.65 mill levy, RFTA representatives and consultants now think 2.6 mills is more palatable for voters. That’s based on research and polling that predict how much appetite residents in the region have for property tax increases. 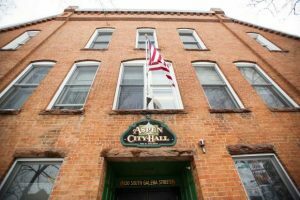 The new revenue stream will pay for what’s being called the “Destination 2040” initiative, which includes improvements to keep up with demand for services from Aspen to New Castle. Confronted with different levels of tax rates, the RFTA board in May compromised and agreed to ask voters to raise their taxes by 3.65 mills. But after more research and polling, it became clear that a higher tax rate might not pass. As a result of a lower mill levy, the planned improvements will be reduced by 30 percent. But transportation planners were able to preserve the critical service improvements like 30-minute service in the valley, increased weekend service for Bus Rapid Transit in the spring and fall, better connections to Snowmass Village on Brush Creek Road and expanded service in Glenwood Springs. The new tax revenue stream is not designed to just sustain RFTA’s current services but also to accommodate growth and demand for the next 20 years. RFTA currently has a local sales tax but no property tax. RFTA has seen consistent growth since its inception in 2000. Last year, RFTA carried a record 5.57 million riders. 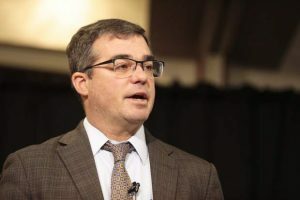 And as demand for service has significantly increased, state and federal funding has shrunk, according to RFTA CEO Dan Blankenship. The RFTA board will meet Thursday, when it’s expected to vote on putting the 2.65 mill levy on the ballot. At 9 a.m., there will be a public hearing on the issue. The meeting will be held at Carbondale Town Hall. 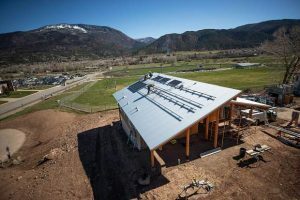 If the ballot question advances, it will be posed to about 33,000 voters in Aspen, Snowmass Village, Pitkin County, Basalt, Eagle County in the Roaring Fork Valley, Carbondale, Glenwood Springs and New Castle. The upper valley would pay the lion’s share of the increase in services — about 80 percent — because of high property values in Pitkin County and Aspen, said Ralph Trapani, a consultant working with RFTA. If passed, the tax increase would cost a property owner $81 a year per $500,000 of actual home value. For a commercial property owner, it would cost $768.50 per $1 million of actual property value.